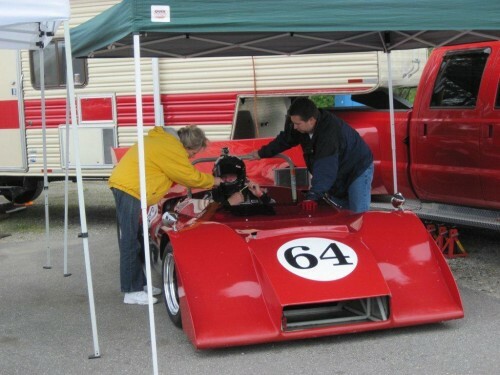 The 2011 edition of the BC Historic Motor Races is now in the books. There was some excellent racing, the weather was perfect and everyone had a great time. There will be stories and photos online very soon, but thanks to the hard-working folks at Timing & Scoring, the final results are already available. You can check them out under the BCHMR 2011 menu or go there directly by clicking here.